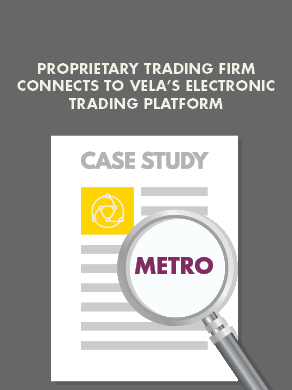 RTS 6 specifies technical requirements to be met by all investment firms engaging in algorithmic trading, providing direct electronic access (DEA), or acting as general clearing members. …to help clients fulfill their obligations for each of the specified requirements. Register using the form on the right to request access to our RTS 6 Complete Guide. Once you register, you’ll be notified as we release updates on how we’re addressing other MiFID II requirements. To receive the PDF document, please fill out your details in the form below.